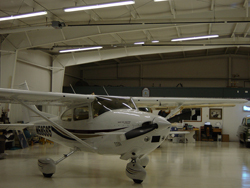 At EBSI, we know you have a passion for aviation and want to protect how to write dialogue in an essay mla format your investment. 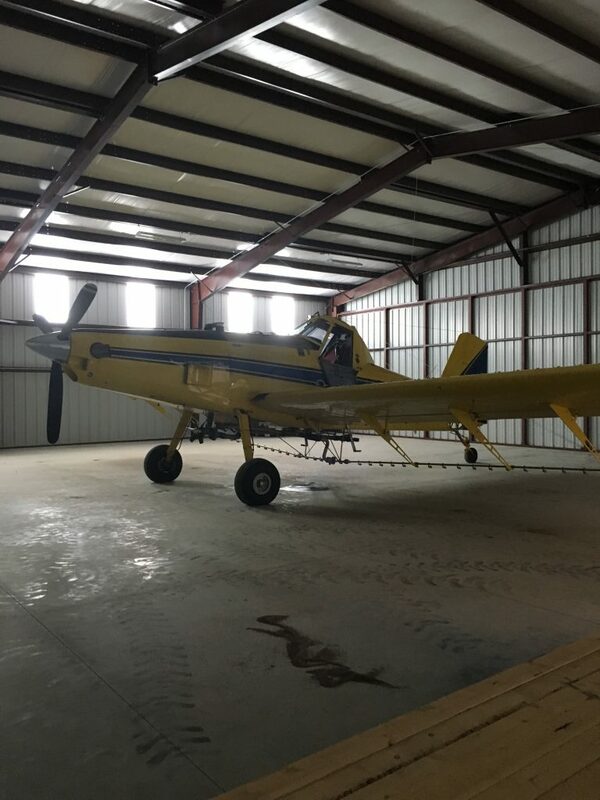 From 100 foot corporate hangers to single engine hangers on a grass strip and from 80 foot bi-folds to 28 foot hydraulic doors, we can provide safe, economical hanger space that not only meets the need but exceeds your expectations. 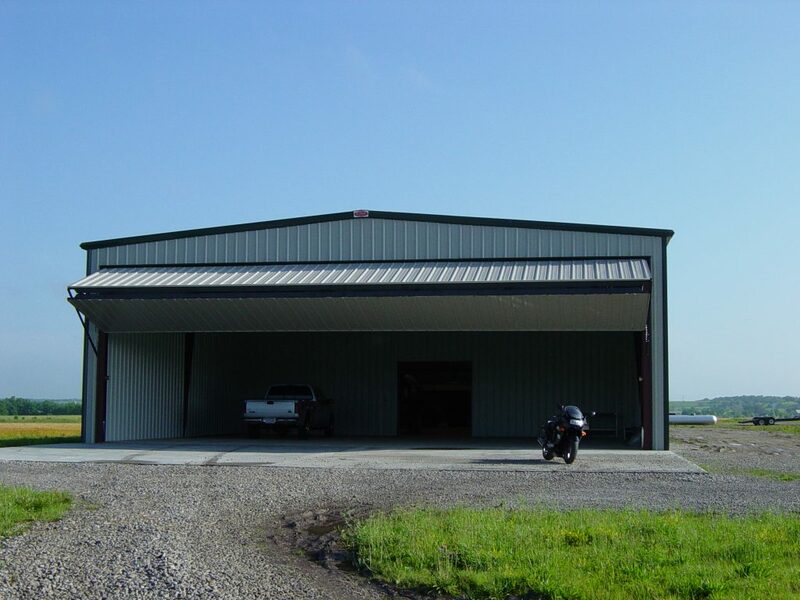 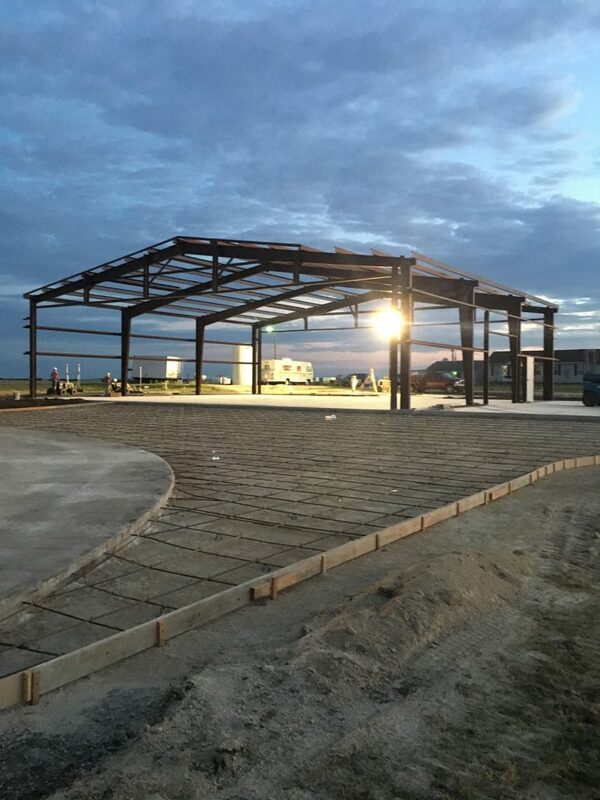 To us, airplane hangers are not “Just another building”.